I hope you enjoyed Intro to Fashion semester. Please take the following survey to provide your feedback. It will help maintain that the activities presented in this course are effective. The survey should take under 5 minutes. Thank you for your input! Please click here and take a few minutes to complete this simple course evaluation. 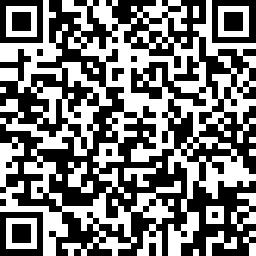 Use this QR code will take you to the survey as well.